Tired of boring books? Like reading about serial killers? 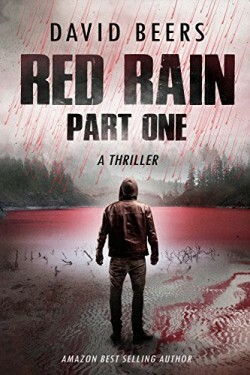 Grab this best-selling thriller today, because you won’t be able to put it down! 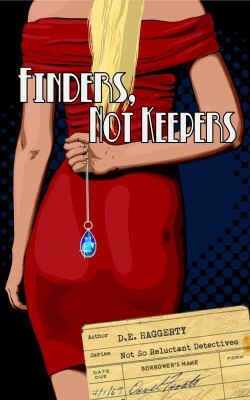 The second half of the Skip Langdon Mystery Series delves deep into the mastermind of a psychopath unlike any you’ve ever encountered, introduces poet Talba Wallis—a character so compelling she demanded her own spin-off series, and reveals big (six-foot! 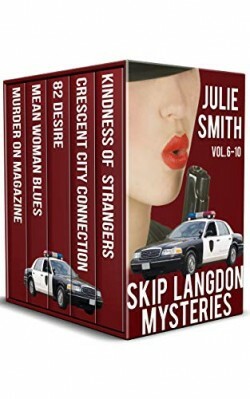 ), beautiful former debutante-turned-rookie cop Skip Langdon all grown up into goddess-sized, tough, and tender-hearted Sergeant Skip Langdon.